After a season of records, redemption and ending a seven year playoff drought, the Boys’ Water Polo team was ecstatic with their ending to the year, yet for some, their final game marked the end of a journey four years in the making. 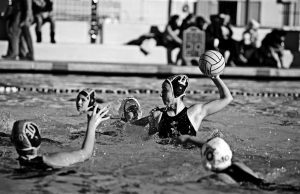 As the clock ticked down in their final game against Walnut, each senior began to wrap up their water polo career with Newbury Park High School. After four years of hard work and determination, the season ended with a bittersweet moment, falling in the playoffs 8-13. Tears enveloped on the bus ride home as seniors have played their final game for the schools water polo organization, tears of disappointment that another season was over. But within the anguish of the bus, there was an atmosphere of accomplishment. 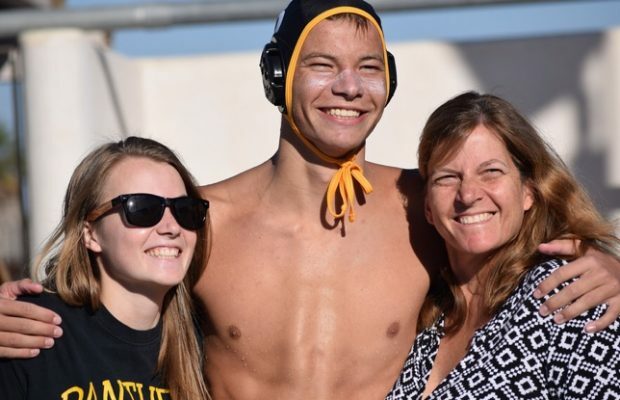 Shay Buehring, senior and co-captain, reflected on his four years playing water polo, all the way from the beginning of his freshman year. “It’s shaped me because it taught me leadership is important and to respect everyone and that hard work really pays off. When I started freshman year, I didn’t know the sport and I was terrible, but here I am four years later. Working harder every season,” Buehring said. 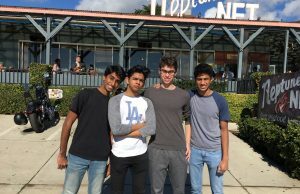 The team has been through thick and thin, but under Buehring they were able to unite and make CIFs for the first time in current student history. For senior Austin Brunk, it was the perfect ending to his high school season. 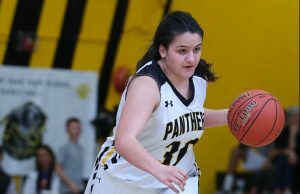 “I’m very happy that we finally made CIF my senior year… [making CIF] kind of showed that NP is here still. We are here to win.” Brunk said. Leaving a legacy of ending a playoff drought is important to the seniors, yet after many years of working as one, friendships have developed that will last a lifetime. A brotherhood developed for the 12 seniors on the 2017 water polo team, they were able to pursue and perform the unexpected and together, they carry a bond of accomplishment. While this is the end of the road for some, the future is bright for the team. “I’m so proud of how we performed this year, I have high hopes for next years team and they will continue the legacy we began and go further next time in CIF.” Buehring said.